The Environmental Protection Agency has issued guidance recommending how public water systems might enhance monitoring and sampling programs specifically for hexavalent chromium. The recommendations are in response to emerging scientific evidence that chromium-6 could pose health concerns if consumed over long periods of time. The Environmental Working Group (EWG) lit a political firestorm in December when it reported that the toxic metal hexavalent chromium was present in the tap water of 31 of 35 U.S. cities tested. EWG said samples from 25 cities contained the cancer-causing metal at concentrations above the 0.06 parts per billion maximum proposed by California regulators. The Environmental Protection Agency (EPA) has concluded that hexavalent chromium (also known as chromium-6) is a likely carcinogen. 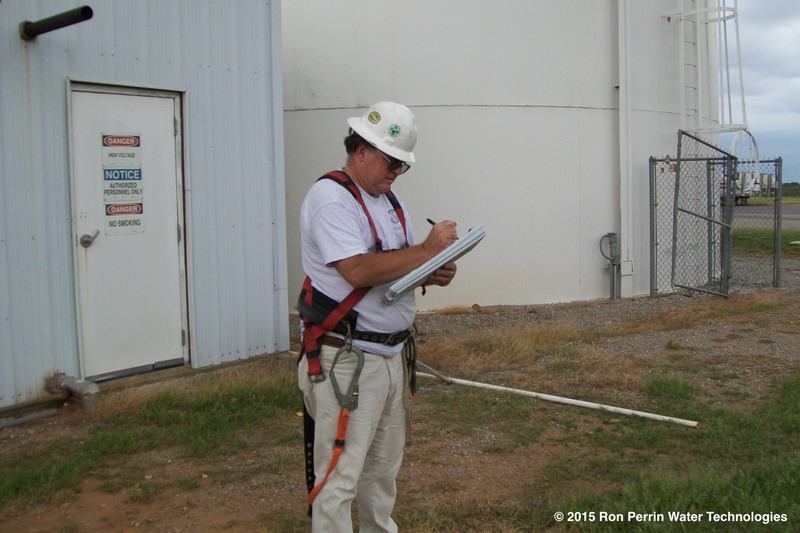 « AWWA guidance and EPA whitepapers do not work to get PWSs to clean their tanks every 5 years!